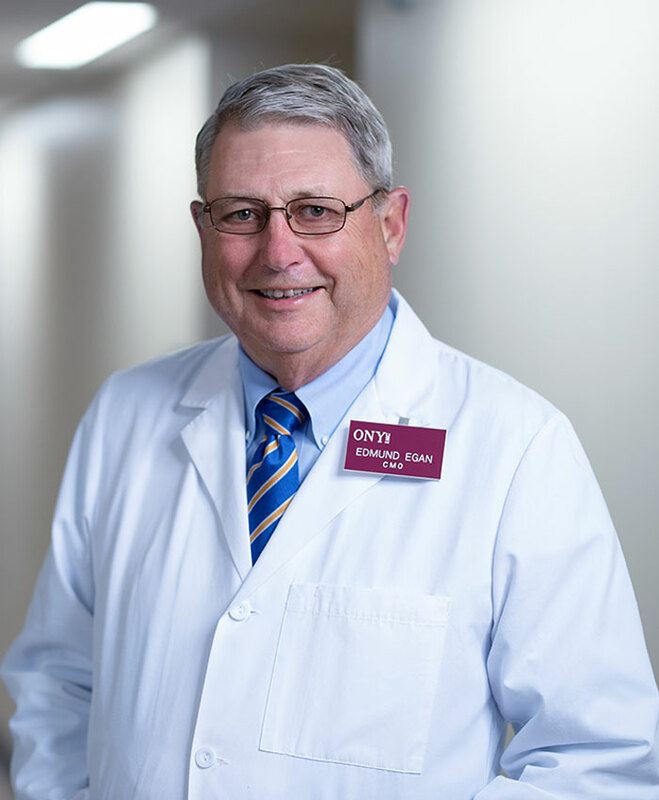 Dr. Edmund Egan is a founder, Chairman and Chief Medical & Scientific Officer of ONY Biotech. Dr. Egan is also a professor of pediatrics (neonatology) and of physiology & biophysics at the State University of New York at Buffalo. Dr. Egan led the successful animal research and one of the original trials in premature babies that proved that Infasurf® was an important, lifesaving therapy. His tenure at ONY Biotech spans its founding as ONY, Inc. to present.